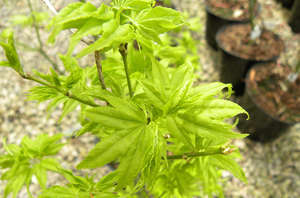 Acer palmatum 'Orange Dream' has a beautiful golden yellow-orange spring growth turning a lime green for the summer and again turning a stunning orange-gold in the autumn. 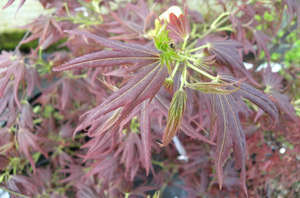 A vibrant Acer with masses of tiny, red, spring flowers contrasting beautifully against beautiful orange-green leaves. 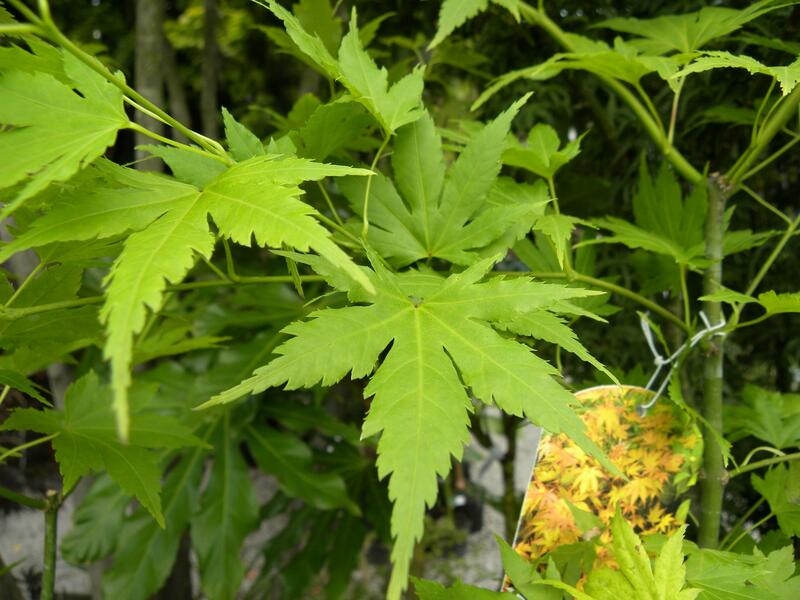 A full, bushy form Maximum height and spread 3m x 3m Enjoys a sunny spot with partial shade Requires moist well-drained soil. 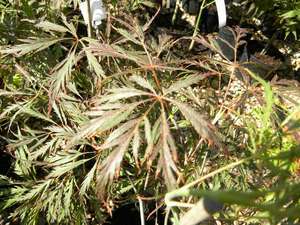 Like all Maples Acer palmatum 'Orange Dream' doesn't require any pruning routine. 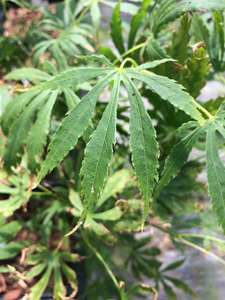 Remove any dead or damaged branches. 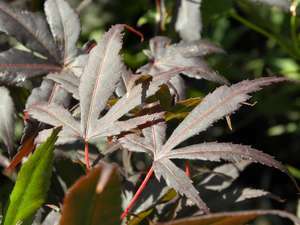 The best time to prune is the late autumn or winter when the plant is fully dormant.